Home » Latest Buzz » Vikram's Thaandavam Audio on August 15th? 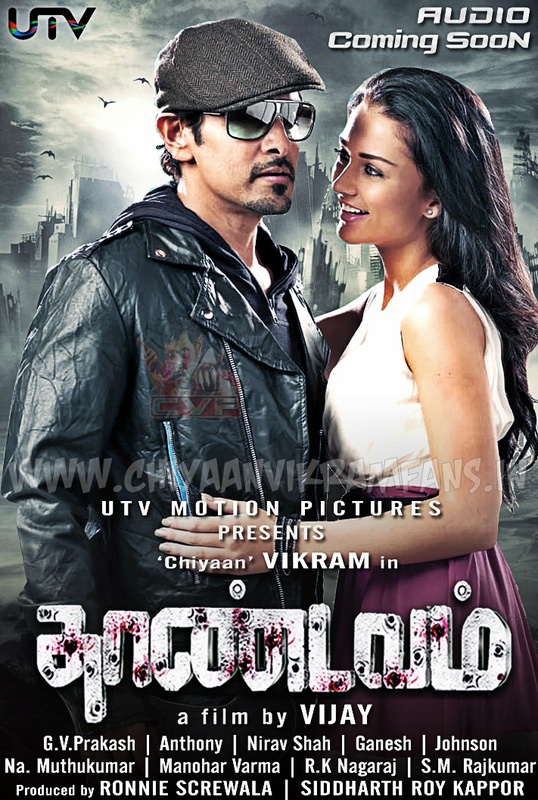 Vikram's Thaandavam Audio on August 15th? 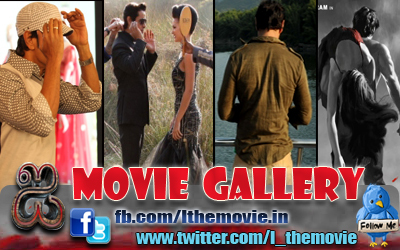 The shoot for the Vikram starrer Thaandavam was completed a month back. Now the producers of the film have confirmed that the music of the film is ready too. “@gvprakash finished the master of Thaandavam and he is handing over the master tomorrow.